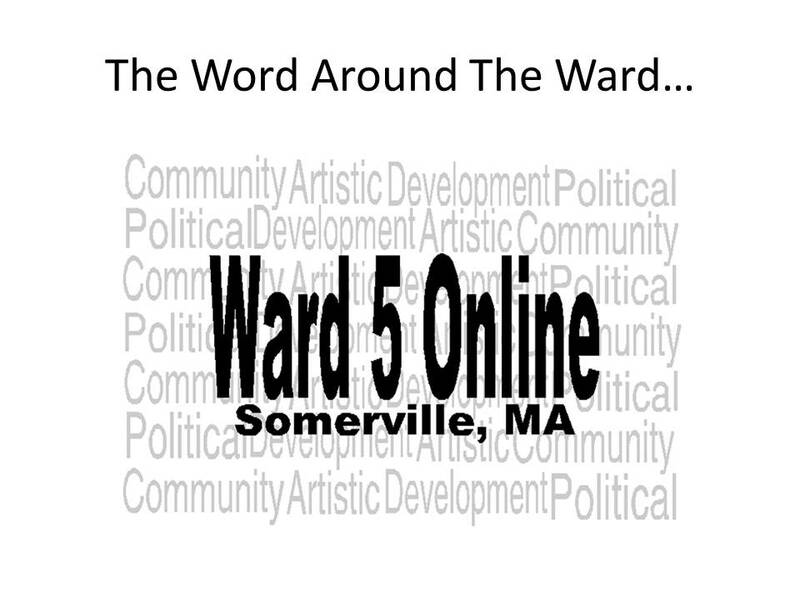 Rather than the traditional Word Around the Ward, the next few weeks will be devoted to online polls to gage where voters are for the upcoming final election on November 5th. This week, we will be voting for Ward 3 Alderman. Please choose one name and the winners will be announced in one week. Congratulations to Matt McLaughlin and Steve Roix for being the two top picks in last week's Ward 1 Alderman and School Committee online poll.